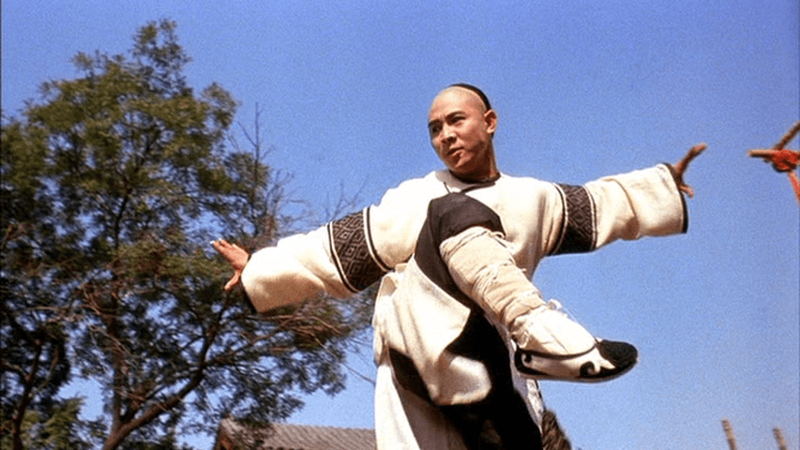 One of Jet Li’s fan favourites Fong Sai Yuk was made in 1993 and directed by Corey Yuen. Set in the Ching Dynasty the film tells the story of a ruthless emperor who persecutes a revolutionary group who are out to destroy his regime. When Fong Sai Yuk discovers that his own father is one of those fighters and has been targeted for execution he sets out on a mission to save him and his people. 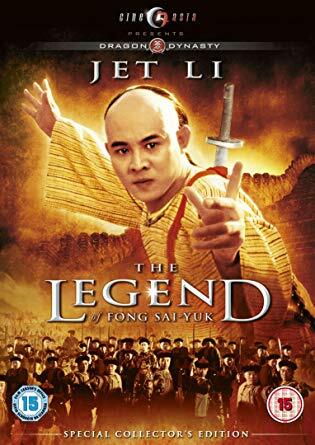 Director Corey Yuen has Jet Li play a mischievous young fighter, the total opposite of what the public was used to seeing him play in films such as Once Upon A Time In China. His main opponent in this film is played by Chiu Man Chuk (True Legend ) in this his first film. The action is very wire based but we do get to see Jet let loose with some great techniques and the end battle beneath a platform is brilliantly done. 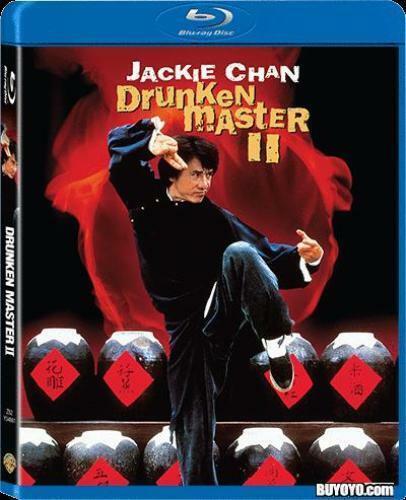 This DVD from Cine-Asia is the same release as the Dragon Dynasty one in the USA, both cut and retitled. Both violence and comedy scenes have been trimmed, unacceptable in this day and age and yet again we get to see a Jet Li classic in a truncated form. Bey Logan does mention some of the scenes missing in his audio commentary calling them ” unsuitable for the international version” surely we should be the ones to decide that, not the film company who released it. This film and its sequel have been released in France uncut (no English subs, unfortunately) so it’s not difficult to do. As with a lot of Weinstein releases the transfer is fantastic, which makes it even more annoying. You are given a choice of Original Cantonese with subtitles or English dubbed. Extras include the audio commentary as mentioned and interviews with Corey Yuen (very interesting) and writer Jeff Lau. It is the best quality release out there on DVD with English subtitles at the moment, it has been released in the UK on Blu ray also(region free). If you can get pass the cuts its still an enjoyable action comedy and one of Jet Li’s best earlier films.